A plan by Internet retailing giant Amazon.com to build at least one warehouse in Florida has been scrapped, with the company unable to reach an agreement on when it would have to start collecting state sales taxes, an official in Gov. Rick Scott’s office said Thursday. Scott administration officials declined to offer many details of the scuttled proposal, including where the facility would have been and how many jobs it might have meant had a deal been worked out. In a statement issued Thursday, Sellers implied that if the Internet company were to locate in Florida and begin collecting taxes, that would amount to a tax increase on Florida residents who use the popular shopping portal. And she said the company could still decide to build here, anyway. “Gov. Scott does not want to raise taxes in Florida, and we are confident Amazon will invest in our state because of our low-tax, pro-business jobs climate,” Sellers said. Brick-and-mortar retailers in Florida had initially opposed the Amazon proposal. They’ve long complained that Internet retailers get an unfair advantage. Officials from Seattle-based Amazon didn’t respond to a request for comment Thursday from the News Service of Florida. Under Scott’s direction, state economic development officials have pushed hard for a number of companies to open facilities in the state in exchange for tax breaks and other incentives. Most recently, state and local officials in southwest Florida lured car rental company Hertz to move its headquarters from New Jersey to Estero. The state has touted what could be a more than $80 million incentive package for Hertz as a good deal because it will create 700 jobs, although many of those will be filled with the company’s current employees who would move from other states. Look, 3,000 Florida residents working means they are going to spend money in Florida. OK, so they get a 2 year waiver on paying taxes. Doesn’t the Governor give generous incentives already to get companies to relocate here already. I don’t understand the Governor’s reasoning which he touted while running for Governor? Gov. Scott saw no way for him to make money off of this therefore he’s not interested. I enjoy shopping on Amazon tax-free, however, I am disappointed that this did not pass. I would gladly pay the sales tax if it meant faster ship times, more jobs for Floridians and more revenue for the state (assuming they spend it properly). Gov. Scott denied this because he doesn’t want any talk of a “tax increase” to Floridians so close to an election year. AGAIN, Rick Scott needs to go! He ran on creating jobs and lowering taxes. In this situation his administration is doing just the opposite. . . there appears to be no intellect, reason or logic in the man or the people who work for him. Way to go Rick. 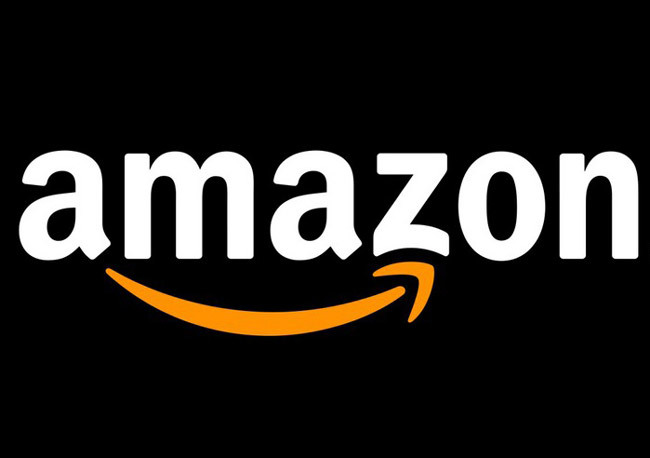 Amazon is one of the top rated employee friendly companies in the world. So how did this moron ever get elected? Unbelievable! I guess when Amazon gets into the drug testing and Medicare/Medicaid business he’ll reconsider. this is why so, many people have been leaving the state of Florida. NO JOBS!!!!!!!!!!!!!!!!!!!!!!!!!!!!!!!!!!!!!!!!!!!! Will the last person turn off the light. I liked the good old days when companies just created jobs because they needed work done and weren’t always looking for government handouts. I present to you our mendacious governor, Rick (Skeletor) Scott.